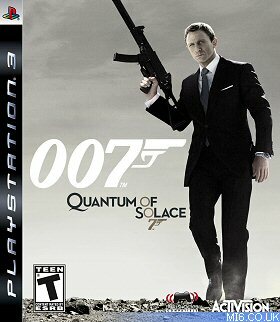 After five months since initial release, the first downloadable content for "Quantum of Solace: The Game" is almost available to players, although an official release date is still forthcoming. The first DLC package, originally slated for release back in January, is a multi-player map pack and retails for £3.99 for the PS3 in the UK. Players with DLC redemption codes from the Collectors Edition will be able to enter their 20-digit token on the official website. 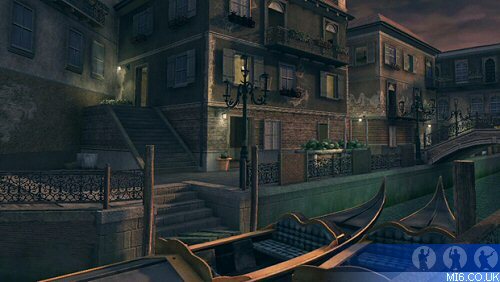 ‘Canals’ – a claustrophobic section of Venice where always being on the move is the key to winning. 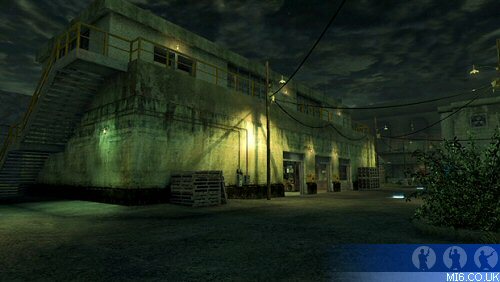 ‘Bags’ – a gloomy area of the Miami airport that will have players frantically trying to find cover from enemy gunfire. ‘Dam’ – an outdoor arena that requires teamwork and communication for victory. ‘Cisterns’ – the dark underbelly of Siena that presents ample opportunities for sneaky stealth attack. 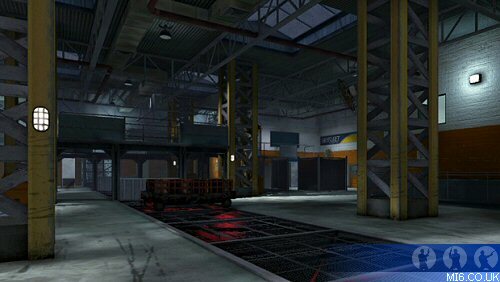 Above: 'Canals' (top) and 'Bags' multiplayer map screenshots. The map pack was accidentally released before the latest patch was issued. The group behind the DLC, Nerve Software, issued a statement: "Sony posted the new maps early. This should not have happened at this time, but unfortunately it did due to some miscommunication. The DLC will not function correctly without a future patch which is set to be released on the day the DLC officially goes live. As you can gather with this, we’re almost ready to announce a release date. For those who purchased the maps in the UK, you will be able to run the maps when the patch hits the same day as the DLC goes live." The V1.1 patch for the PC version was released today. It is downloadable from GameSpot (note: this patch might not work for versions purchased via Steam). 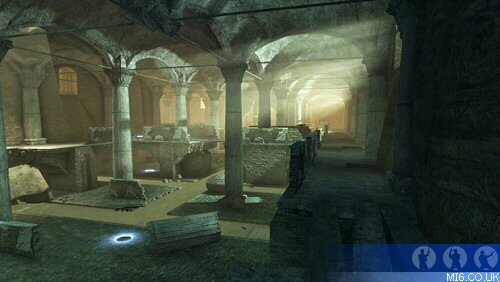 Above: 'Dam' (top) and 'Cisterns' multiplayer map screenshots.